9:30-11:30am. 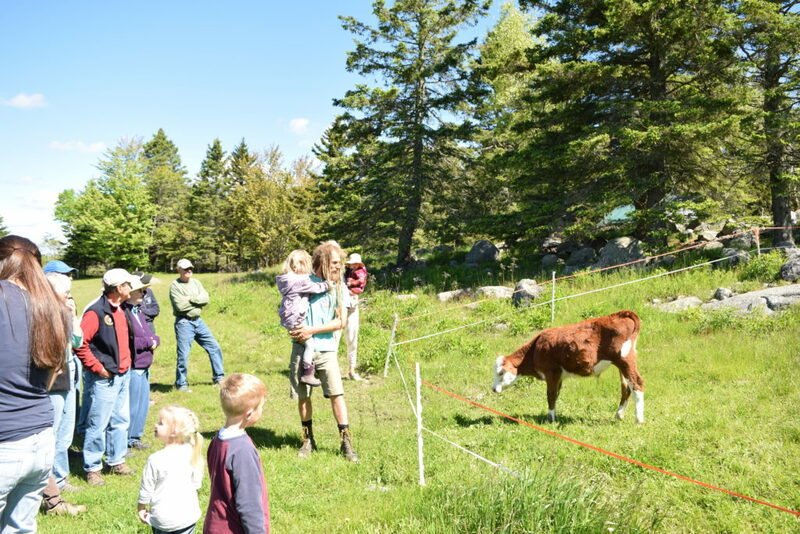 Join us for a tour of Darthia Farm, home of Shepsi Eaton & Liz Moran and Bill & Cynthia Thayer. Check out the greenhouses, what’s being harvested, and the farm animals. FBC holds a conservation easement on Darthia Farm, protecting the wildlife habitat, shoreline, and forested areas of the farm forever. Free, family-friendly, and open to the public. Please register in advance by email to austin@frenchmanbay.org or 422-2328.